The mining sector in both hard and soft rock is enjoying a spotlight of rejuvenation, globally. Most mining companies are posting healthy returns. We see evidence of more exploration / extraction for precious metals, oil sands and potash to traditional iron ore, copper to GOLD. Automation continues to be the driver for efficiency and cost reduction in most resource sectors. Do more for less and do it better. Do the work safer and continue to protect the environment and workers. Robotics, the internet of things and plasma technology are also increasing production. Examples abound from driver less trucks to the use of drones, 3D imaging to automated drilling. But workers, management and all that critical support staff will continue to be a part of those remote locations from the Canadian North to remote Africa and Alaska to the barrens in Australia. And these travelers coming to work by bus, airplane, boat and even helicopter need to be managed more cost effectively and with greater efficiency. Workforce Logistics must integrate with all those critical transportation supply chains plus successfully book a room and bed at the end of the day. The days of managing this workforce logistics on white boards or spread sheets are over as the costs for errors, overlaps or too much capacity is not acceptable. Advancements in technology coupled by the goals for innovation is the calling in the Mining Industry. Pardon the pub but mining companies want to “mine the data” too “in the cloud” to identify waste, slippage and critical KPI’s. Excess capacity on a bus/plane to ordering too much catering is not tolerable anymore. Workers demand smooth and safe transportation with seamless travel itineraries to maximize their precious time off. The interface of Fly in Fly out with Bus in Bus Out models are a norm and suppliers now know that it is their responsibility too to maximize customers investments. Calling on the entire transportation and camp supply chain to take notice of the trends that is peaking. In my opinion, it will only get tighter in the management of logistics with continuous improvements in value from the overall experience to the rolled up cost in time, effort and money. Drop me a note or call for a FREE demo on a best in class Workforce Logistics Solution. By definition, the Sharing Economy is a socio-economic ecosystem built around the sharing of human, physical and intellectual resources. It includes the shared creation, production, distribution, and consumption of goods and services by different people and organizations. It is no longer a fad or phenomenon but a reality in life and in business, especially in the RESOURCE sectors globally. Here, in trendy Vancouver, British Columbia, I have a bike sharing membership with MOBI and I recently returned from a Toronto business trip using AIR BNB. Globally, we see Car2Go services in just about every major city and Uber type services too. This life change in purchasing and travel planning has crossed over to our business lives and this strategy in procurement will likely grow. We have seen for years the sharing of assets and services in various resource sectors. However, when the financial conditions improve, we often retreat to old supply-chain procurement habits for the ease, or perhaps the luxury of dedicated assets and services. I suggest we may not go back this time as in many previous downturn cycles. We have finally proven that the various sharing experiences such as Helicopters to Fixed Wing workforce logistics, open camps, shared infrastructure and shared management to highlight but a few, may be a better way, perhaps even a new best practice in supply chain procurements for the future. Here in British Columbia the media notes that Pacific NorthWest LNG, led by Malaysia’s state-owned Petronas, is considering to foot the bill to construct the marine terminal in exchange for gaining access to Shell Canada Ltd.’s development rights on Ridley Island. While they are competitors, the cost savings and collaboration is the right thing to do for the environment and the balance sheet too. 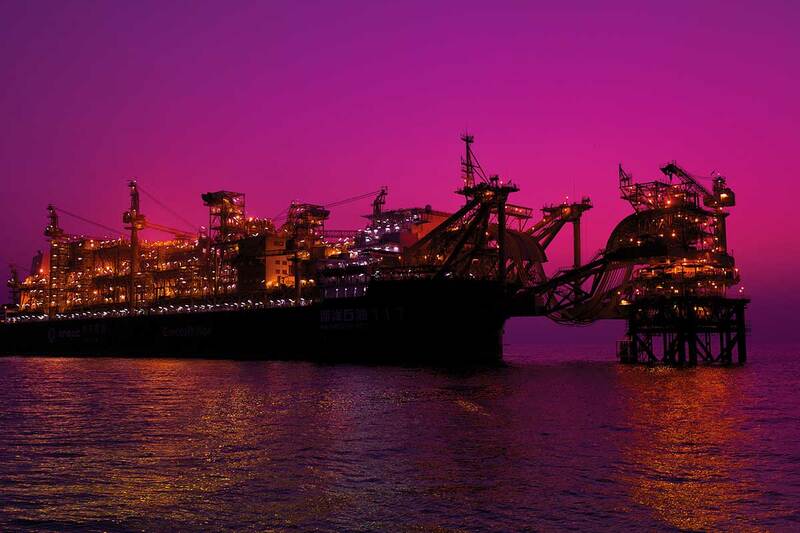 HESS, in their applications of lean sharing, a key strategy includes the pooling of marine resources rather than maintaining dedicated assets and they announce saving up to 30%. The E&P is also well versed in sharing of various helicopters used in the GOM to Africa. Internal to external sharing with partners using a harmonized approach and common safety guidelines has proven a success. The Canadian Association of Petroleum Producers, indicate oil and gas companies are selling off aviation assets and developing long-term relationships with aviation providers for cost benefits. This new procurement strategy includes a combination of scheduled services and specialty charter such as the WestJet and Suncor model in Calgary, Alberta, now sharing at an airline level. My favorite is the growing Remote Camp innovations from the open camp, which is fundamentally a remote hotel to only partial camp commitments Major resource companies are less inclined to engage a full camp on a long-term basis so this option, like other sharing concepts, is appealing. 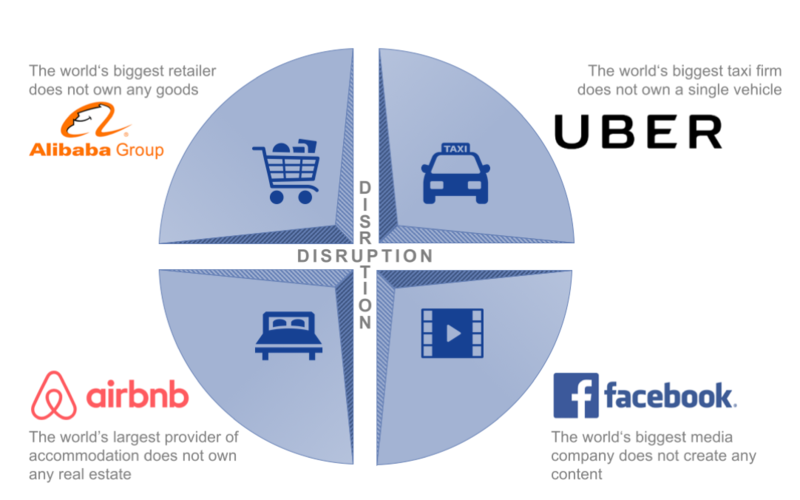 Fact or fiction, it is my opinion that the sharing economy is the new business model that some suppliers and purchasers have really employed on many projects already. For those in the resource industry and supply chain, that may have missed this show, I am sure you have heard that it was very well attended by investors, mining companies and the supply trade from around the world. In fact, the attendance was over the 22,000 + mark. PDAC maintains its stellar position as the largest Mining Trade Show in the world. But, the past few years have not been kind to this industry due to low commodity prices, limited CAPEX and fundamentally high risk in investments. However, this year has started out robustly with the re-opening of old coalmines and the starting of new ones. As well, the price of Iron Ore is making Australia very bullish to expand exploration throughout the country. Of course, the Gold Miners are always the most exciting to watch and this year they are not letting us down. From a multiple of M&A’s announced to many new project start-ups in remote locations, there is optimism for these metals plus other precious stones. I am also inspired by the application to Information Technology as applied to everything from workforce logistics to exploration drilling. Ironically, it was a common theme that the last few years were so bad for suppliers and investors that 2017 is now willed to be better. In addition, there is ample evidence to support the turn. Global influences that are still in play globally from new governments (Federally to State/Province), the major European events to conflicts and the major famine in Africa. From BREXIT to TRUMP, a fragile Oil & Gas sector and some currency exposure with possible interest hiccups, there are too many events to plot with confidence that they will not affect the sector. The bottom line is one of getting those aircraft in the air on Seismic, moving the drills to site and discussing investments globally. CONGRATS to PDAC for creating the chemistry and “making it happen”. I was just in Guyana over a year ago (Aviation Consulting – Oil & Gas) during the drilling program. Helicopter Logistics including Search & Rescue handled by Bristow Helicopters with AW139’s. The drilling was conducted by the Stena Caron. Fixed Wing and other infrastructure contracted to local FW operator Trans Guyana Airways. A year later and FID is in progress. That must be a promising location with favorable business / logistics metrics. A major game changer for Guyana as well as French Guyana & Suriname. Keep an eye on this region. UAV aircraft are one the biggest phenomenon today expanding from military employment of drones for surveillance to the civilian sector and even personal use. The scope of this growing trend is evidently changing not only our daily lives, different business fields, but also the landscape of the aviation itself. 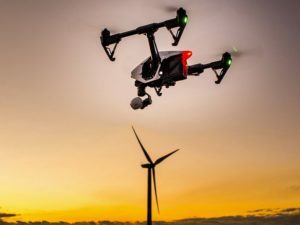 The industries that will dominate the commercial drone market will be related to energy, utilities, agriculture, construction, mining, real estate, news media, and film production. However, the timing cannot be any better for the application of UAV or Drones in the Oil & Gas Industry. From the monitoring of pipeline right-of-way to inspecting a drill rig, the UAV would be undoubtedly an opportunity to reduce cost and operational risk. While most have cameras with downlink applications, some can now detect leaks (flare stack inspection to gas emissions) with specialty sensors. The UAV provides a much safer alternative, especially when workers need to climb Oil & Gas structures especially offshore. Equally dangerous is often flying over an onshore tailing pond or production terminal at low altitude in a single engine helicopter. Therefore, there is a notion that the UAV compliments many critical work packages that, for a long time, have been very risky. How do UAVs impact civil aviation and what actions should be taken to ensure the airspace safety? Most recently, a British Airways aircraft (Airbus A320) was approaching Heathrow airport with 132 pax / 5 crew on board when a drone hit it. This incident is believed to be the first evident collision between a UAV and a passenger aircraft in UK airports. One opinion is that these threats are usually caused by amateurs with an ignorance of general aviation rules and regulations. 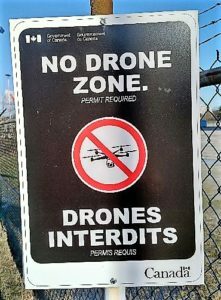 Here in Vancouver, BC there are government signs posted at the Harbour Heliport, Seaplane Base and even major airports (YVR) but one still sees UAV’s. There is an idea that UAVs should be operated in accordance with air traffic control instructions, by trained and licensed operators, in addition to having compatible communications and navigation capabilities. 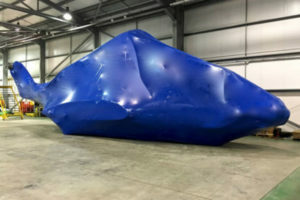 While we see, UAVs used extensively now in modern films and even to monitor crop production, just maybe this new technology will prevent a major onshore or offshore oil spill. Another item in the toolbox for the resource sector that can only be a positive application if operated safely and respectively in both urban and rural environments. However, the slump in oil & gas has not been so favorable for aviation operations focused on this industry in workforce charter for both offshore & onshore. The reduced CAPEX and OPEX budgets have affected the demand for aviation services of both Helicopter and Fixed Wing. 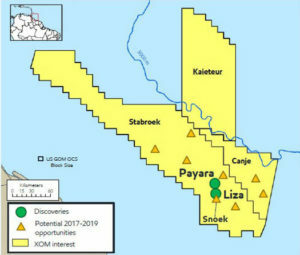 In particular, it has caused limited growth in onshore or offshore exploration and a curtailed expansion in production. On May 5th, CHC Helicopter, one of the largest offshore helicopter operators, filed for Chapter 11 Bankruptcy in the US. Recent news indicates the operator will go from 230 aircraft to 75! So, innovative leaders that are faced with business survival are rethinking how to get out of possible bankruptcy or retrenchment to “riding out” this storm. Back to basics in simple management tactics with a degree of subtle, out of the box thinking may just work. Enterprise wide, there must be changes. An excess supply of assets, too many people, unused infrastructure and even new aircraft deliveries are but a few of the challenges faced by aviation operators today. Pulling out the “minute manager handbook” may provide a few solutions in no particular order. To put it simply save your money, work smarter and plan for a “new economy” in aviation workforce at way less than the $100/per barrel of 2014. Just saying…… to consider. Free up some cash. Consider refinancing your assets and lease back or sell unused assets if owned. 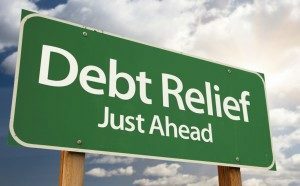 Get in the experts to restructure your debt load before you get into financial problems. Drill down on untapped cash in your accounts receivables and rethink your payables policy. Negotiate your entire supply chain in orders, pricing and refine the T’s/C’s in contracts. Rethink and map out every process, service and expenditure. ELIMINATE WASTE. Simplify everything, align all work & services to the new restructured plan, and updated business model. Map out the critical workforce and RIGHT SIZE. Do it with dignity & respect; offer ethical packages. Consider an outsource strategy of services for non-critical functions or products. Integrate your IT into the vision, mission and goals of the new organization. Perhaps it is time to reinvest in automating systems from billing to operations to HR. IT enabled businesses advance products and innovation while fostering customer led growth. Great leaders engage with all stakeholders internally & externally to clearly address the problems & find solutions before it is too late.